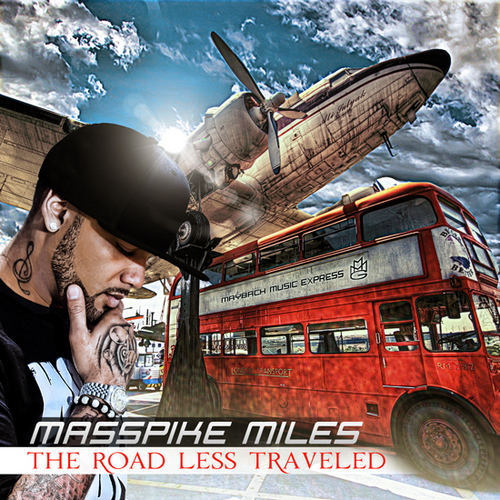 Home » Masspike Miles , Maybach Music , mixtape » Masspike Miles "The Road Less Traveled EP"
Maybach Music's resident R&B releases his newest project today, "The Road Less Traveled". I'm definitely a fan and I think he has the potential to fill the void of a street-respected singer that the late, great Nate Dogg [R.I.P.] left.